Made his debut with Zalgiris-Sabonio mokykla Kaunas and BC Zalgiris Kaunas juniors during the 2005-06 season. 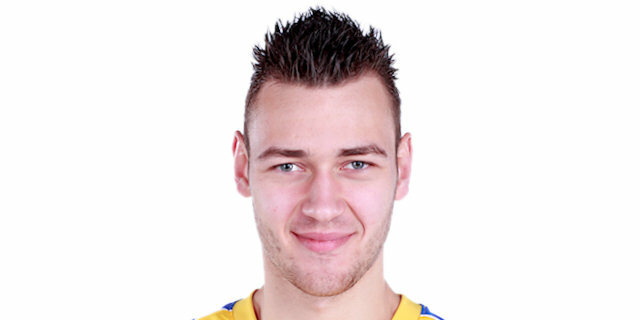 Played there till the 2007-08 championship, also making his debut with BC Zalgiris Kaunas main team. Signed for the 2008-09 season by Aisciai Kaunas. Named the 2011 Eurocup Rising Star. Played the 2009 Nike Hoops Summit with the World Team. Won the silver medal at the 2008 European U-18 Championship. Played at the 2006 U-16, 2007 U-18 and 2009 U-20 European Championships.